Garfield High School’s football player Sav’ell Smalls in the #3 ranked prospect for the 2020 recriting class by 247Sports.com . That is the highest ranking for s Washington State football player since the year 2000. Here is the 247Sports profile. 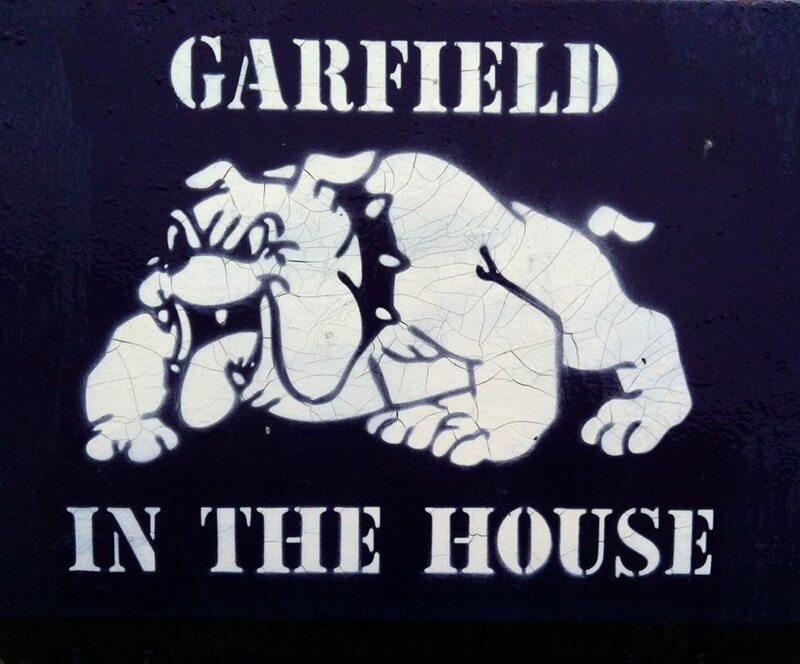 Congrats to the Garfield Bulldogs for knocking off #1 ranked Eastside Catholic and advancing to the Class 3A state semifinals. Come support Garfield as they play Rainier Beach on Saturday Nov. 25th at 5 PM at Pop Keeney in Bothell. It has been 40 years since the Garfield football team had a victory in the State 3A Tournament. It was an exciting game and Garfield won 44-41 on a 32-yard field goal by Leo Cunningham as time expired. Support the Bulldogs next weekend against Eastside Catholic. Support the Bulldogs in the state 3A football tournament. They are making their first appearance in the state-tournament since 1979. You can view the 3A State-Tournament Bracket here. Go Bulldogs! The Garfield Football Team is ranked #6 in the state for 3A Teams in the latest preseason poll. Congratulations to Garfield Wide Receiver Tre’Shaun Harrison for being named Offensive Player of the Year for the Metro League’s Valley Division. Congratulations to Coach Joey Thomas for being named Coach of the Year for the Metro League’s Valley Division.